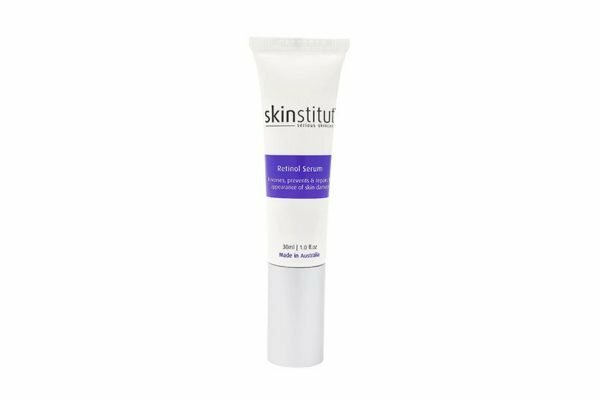 What is retinol? Retinol is bloody confusing, here's the info you need. If you’ve heard people rabbiting on about this thing called retinol but don’t know what it is, you’ve come to the right place. What is retinol? Beauty editors love – and rave – about retinol and its power as an anti-ageing superstar. There are also approximately 43294732 retinol creams and retinol serums on the market, which makes it a tad, nay, very confusing to figure out what is retinol, what it does and if you should use it. Retinol can also be scary because, if you get a little too carried away, it can make your face peel. To cut through all the marketing jargon and scientific terminology, we spoke to dermatologists and retinol experts to explain everything you need to know about retinol before slapping it on your face. The first thing you need to know about retinol, according to Director of Research at Medik8 Daniel Isaacs, is that retinol is effectively a marketing term for vitamin A. “In marketing, the term vitamin A is often referred to retinol. Retinol is one form of vitamin A and it’s the form most well known in the beauty industry,” he told Mamamia. Mamamia’s executive editor Leigh Campbell shared her tips for glowing skin (including using retinol skincare products) below, post continues after video. If anti-ageing is your skin concern – fine lines, wrinkles and skin texture – it’s likely someone will have told you try to retinol. Retinol and retinol products (there are so many budget and expensive retinol serums and retinol creams on the market) are known for reducing the appearance of all the signs of ageing. Dermatologist Dr Adam Sheridan of Specialist Dermatology Surgery and Laser told Mamamia at a base level, retinol does this by encouraging your skin cells to talk to each other to turn over or renew themselves quickly, resulting in fresher, younger looking skin. It’s also important to know that ‘retinol’ need to be converted into retinoic acid (by enzymes) in the skin in order for it to work its magic, because retinoic acid is the only form of vitamin A that the skin can process. “Retinol in your standard beauty products is converted to the active form of retinol, retinoic acid/tretinoin, in the skin. Retinoic acid then binds directly to receptors in the skin and drives positive biological effects such as collagen stimulation, normalisation of skin cell renewal and skin gland activity; and reduction of abnormal pigmentation. It is also anti-inflammatory,” Sheridan said. Are retinol and vitamin A the same thing? The easiest way to explain the difference between vitamin A and retinol is: think of vitamin A is a big tree and retinol as one of its branches. “Vitamin A is an umbrella term that refers to all kinds of retinoids,” Isaacs said (we’ll explain these in a moment). The key difference with all the different types of vitamin A is how the skin converts it. 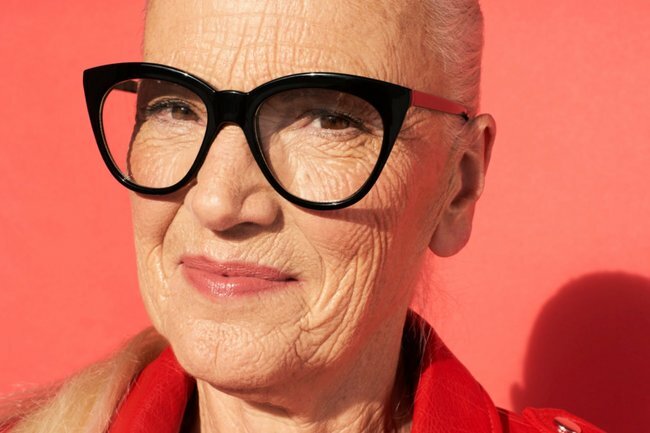 For the record, there&apos;s nothing wrong with having wrinkles. But retinol can reduce their appearance if yours bother you. Image: Getty. Vitamin A represents many other retinol derivatives that can be grouped together by the term &apos;retinoids&apos;. If you see or hear about retinoids, it&apos;s referring to forms of vitamin A such as retinol, retinaldehyde, retinoic acid, retinyl palmitate and retinyl retinoate. In reality, some of these forms are more powerful than others, some are more irritating than others and some are more well proven than others. The terminology a.k.a the long words written on the back of packaging is a lot to get your head around. While you may be familiar with retinol, the words retinal, retin-A and retinoids are all used liberally in the beauty world, and what they all have in common is that they’re all part of the Vitamin A family. “Vitamin A is known as the ‘normalising’ Vitamin as it’s fantastic at supporting and normalising the skins functions creating a healthy skin,” says Emma Hobson, Education Manager for the International Dermal Institute and Dermalogica. 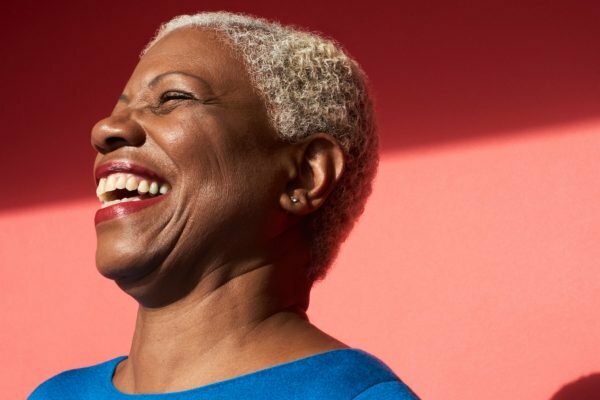 And the reason we hear so much about retinol more than other types is because “it’s considered to be one of the best performing vitamin A ingredients to effectively address the signs of premature ageing and photo damaged skin”, she said. But here’s where it gets a little complicated. Although part of the same family, each form of Vitamin A has its own personality and characteristics that makes it behave differently on the skin. Here is a breakdown of the different types of retinol with the help of Mukti, founder of Mukti Organics. “Provitamins or natural precursors of vitamin A include alpha carotene, beta-carotene and beta-cryptoxanthin,” Mutki told Mamamia. What the “precursor” part actually means is that they convert to vitamin A in the body, rather than already being in that form. It’s a powerful antioxidant that can be found in many vegetables and is known to combat acne, eczema and psoriasis and help with sun damage. “Retinal or retinaldehyde is the aldehyde form of vitamin A,” said Mukti. Not to be confused with retinal, this is a brand name for a prescription-only version of tretinoin that is a synthetic derivative of Vitamin A (more on this in a bit). It used to be prescribed for serious acne, until they saw it had other benefits to the skin also (like reducing fine lines). Confusingly, this is also another name for tretinoin. This is “biologically active” form Vitamin A, which means “when it’s applied to the skin, the body can utilise the retinoic acid immediately without having to first metabolise vitamin A, and for this reason it’s classified as a drug”, said Mukti. 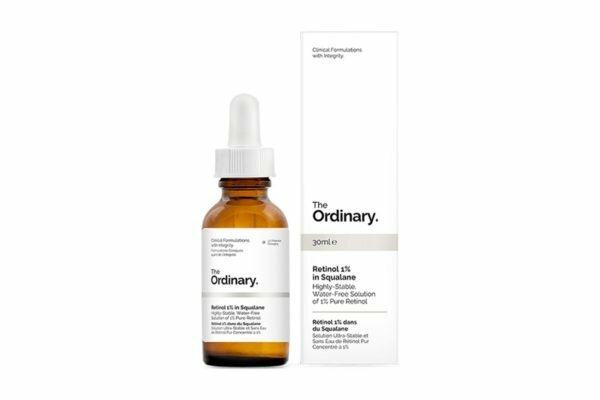 Many studies have shown the benefits of retinoic acid including helping to stimulate collagen and elastin, reversing photo ageing, but in this form is extremely potent and can cause inflammation, peeling and burning. Retinyl palmitate and retinyl acetate. The most common and mildest form of vitamin A, these work primarily as antioxidants and convert to retinol. “They are more stable in light and are less irritating than retinol, but not as effective,” Mukti said. This is probably the type you are most familiar with, as it’s commonly used in at-home skincare. Retinol is the alcohol form of vitamin A and is also the most useable as it and absorbs easily and is processed by the skin. Topically it boosts collagen, increases skin thickness (which in turn lessens the look of wrinkles) combats acne, and can also reduce sun damage. “HPR is an ester of retinoic acid and works in a similar way to tretinoin (retin–A) minus the irritation profile,” said Mukti. Essentially, it’s the next gen of retinoids that has tested positively and with less irritation with continued use than other forms of Vitamin A, plus as it’s not a “drug” it can be used in cosmetics. As mentioned above, Retin-A is the brand name for tretinoin, commonly known as &apos;prescription retinol&apos;. "Retin-A is a synthetic form of vitamin A, and because you don&apos;t have to wait for the skin to convert it, Retin-A works faster and is more powerful than over the counter vitamin A products," Isaacs said. Dr Sheridan added, "Tretinoin is only available on prescription from a GP or dermatologist as significant side effects exist, including inflammation, photosensitivity (very sensitive to sunlight), dryness, redness, burning, peeling and flaking, and if you&apos;re pregnant or planning to get pregnant, tretinoin can cause birth defects." Dr Sheridan also said some GPs may be reluctant to prescribe prescription retinol for these reasons - if you&apos;re keen to try prescription retinol, go see a GP you know and trust, and explain exactly why you&apos;d like to try the medication. For more on why you shouldn&apos;t use retinol products during pregnancy, get Mamamia&apos;s You Beauty pregnancy podcast special in your ears below, post continues after audio. The side effects of retinol are well documented. First, there’s the fact that your skin needs to “build a tolerance” to it, which seems counter-intuitive to the good it actually does. The skin needs time to grow accustomed to retinoid use by using it a little at a time, and at first, only every other day, otherwise you may find it can cause redness, dryness and flakiness. "Retinoids can cause mild irritation when you start using them; this is completely normal and nothing to worry about. It happens because the skin is being overloaded with unusual amounts of non-physiological retinoic acid. This can cause redness, irritation and often flaking of the skin as the retinoid is stimulating skin renewal, but it’s just a sign that your skin is adjusting to having an abundant source of this beneficial vitamin," Issacs said. The best way to introduce retinol into your skincare routine is to start with a low level retinol product and apply it to the skin at night after cleansing. If you don&apos;t experience any immediate side effects (redness, irritation), use the retinol twice a week for two weeks, then build up to every second night. It&apos;s important to only ever apply retinol products at night because retinol products can make your skin susceptible to sun damage. And in the morning, don&apos;t forget to apply sunscreen. You also want to avoid retinol based products for at least 72 hours after waxing, laser or exfoliation, and definitely not use on sunburned skin. All of our experts also confirmed vitamin A and retinol products are not safe to use for pregnant women and women who are breastfeeding as it’s one ingredient that’s absorbed by the skin in very high doses it has been found to cause birth defects. If you&apos;re thinking about trying a retinol product, here are nine retinols we love, whatever your budget. 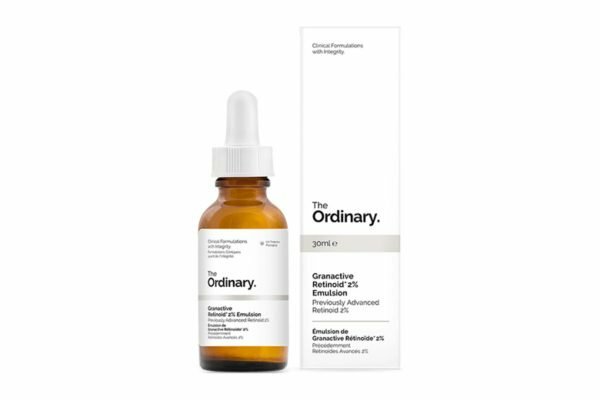 The Ordinary Retinol 1% in Squalane, $12.70, and The Ordinary Granactive Retinoid Emulsion 2%, $17.90. 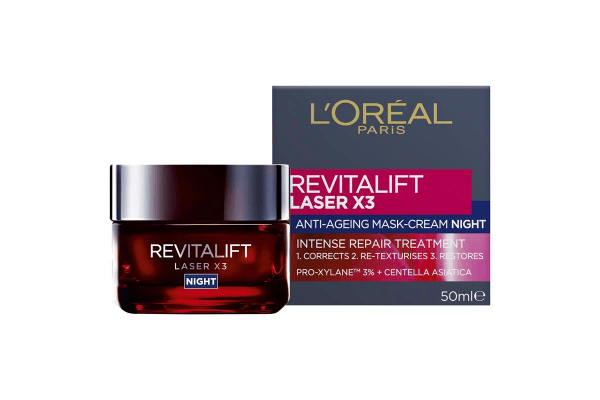 L&apos;Oreal Paris Revitalift Laser x3 Night Cream Mask, $44.95. 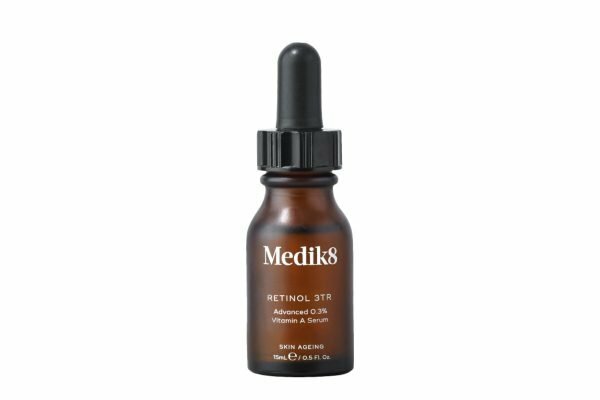 Medik8 Retinol 3TR Advanced 0.3% Vitamin A Serum, $75. 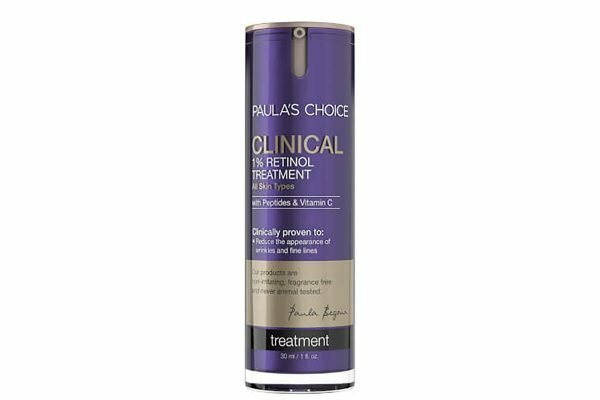 Paula&apos;s Choice CLINICAL 1% Retinol Treatment, $79. 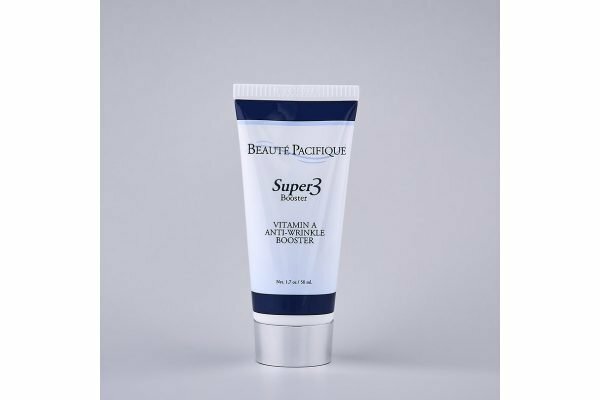 Beaute Pacifique Clinical Super 3 Booster, $104. 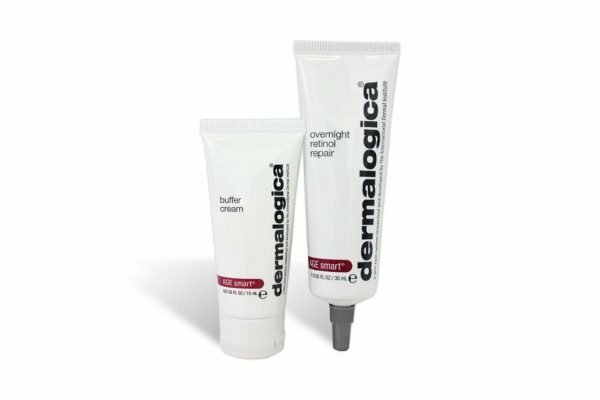 Dermalogica Overnight Retinol Repair, $134. 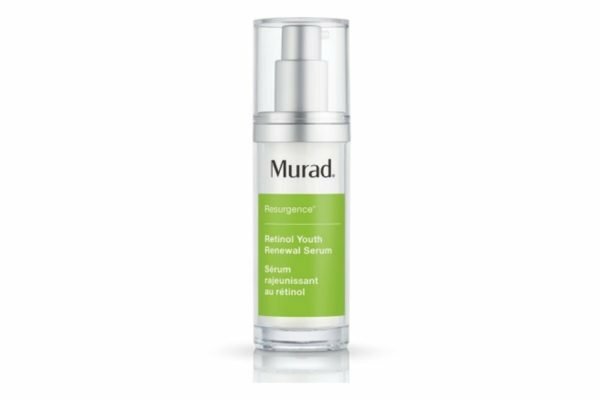 Murad Resurgence Retinol Youth Renewal Serum, $138. Essentially, vitamin A, retinol and all the other retiniods are gold standard anti-ageing ingredients for a reason: they target a multitude of skin concerns and give the kind of results we all want (plumper, less-wrinkly, smoother, glowier skin). But, it’s all about understanding it, and how to use it - and having some patience! Retinoids are not ones for overnight results (it may take up to eight weeks!) but the end game is definitely worth the wait. This article was originally published in September, 2018 and was updated in March, 2019. The one skincare product that will save you thousands over your lifetime. BOTOX BREAKDOWN: What it is, how it works, what it costs and exactly how much you&apos;ll need. "I was a beauty editor who thought all eye creams were a scam... until I found this one." Want more beauty content? Visit our newsletter page and sign up to "You Beauty" to get Leigh Campbell&apos;s best tips and products every week in your inbox (see one of her newsletters here).